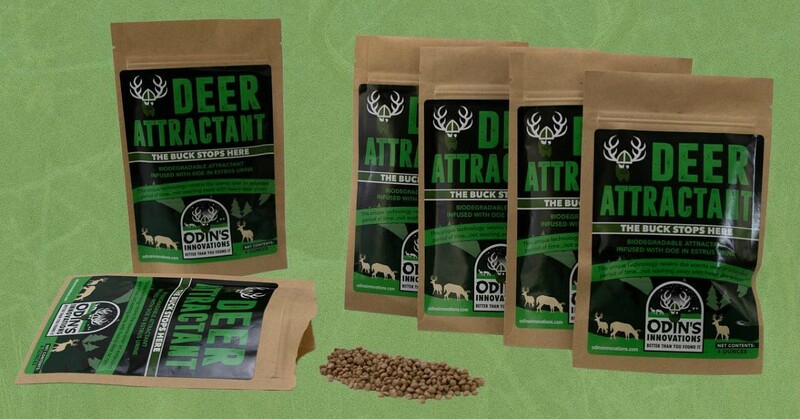 Odin's Innovations introduces biodegradable Deer Attractant infused with doe-in-estrus urine. Odin's Innovations enters the whitetail attractant market with an interesting product that can correctly be described as unique. 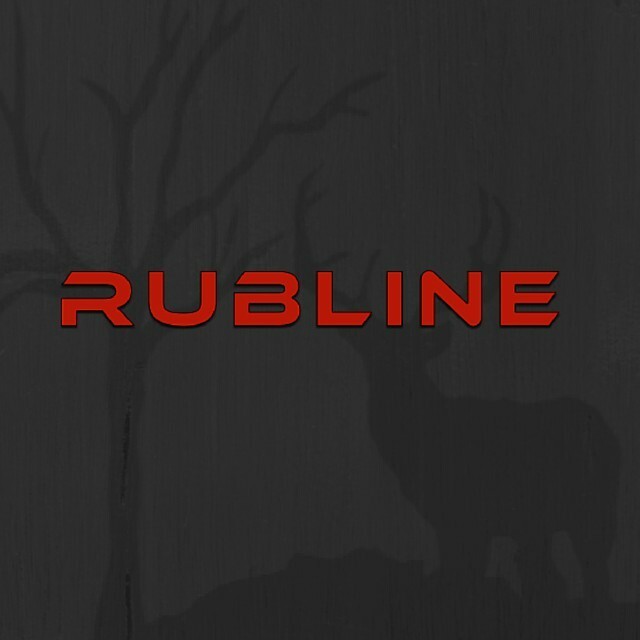 According to the company, its new Deer Attractant is effective, long-lasting and biodegradable. The traditional method for deer hunters to place an attractant involved dumping it on the ground or pouring it on cotton wicks or rags. Odin’s thinks they’ve found a more effective system. The biodegradable Deer Attractant is infused with doe-in-estrus urine. It’s available in easy to open and disperse 4-ounce packages, which can be purchased individually ($15.95) or in three-packs ($38.95) and six-packs ($64.95). Odin’s Innovations is driven to develop high-quality and effective products for hunters and those who love and respect the outdoors. 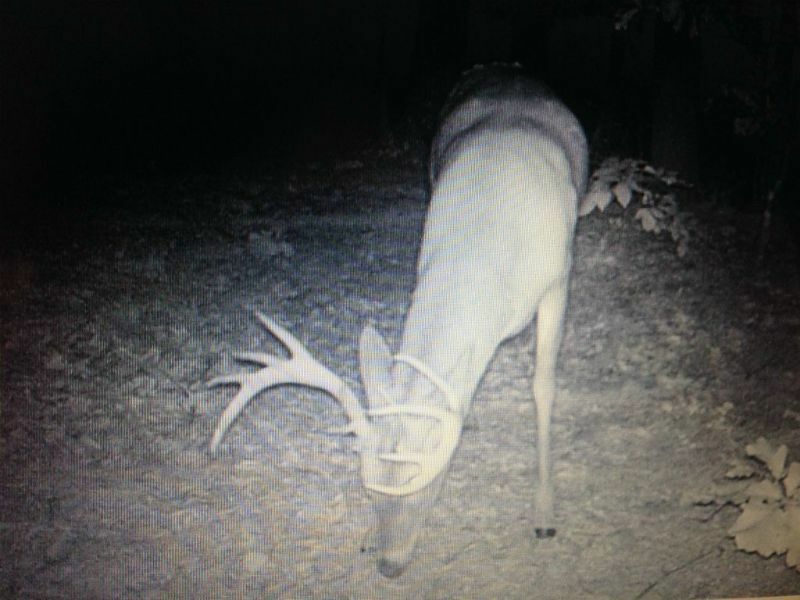 The staff at Odin’s applies new technologies to bring innovative outdoor solutions to hunters. The company’s tagline, “Better Than You Found It,” represents its commitment that every product it makes will be made using sustainable materials that are not harmful to the environment. Some products will be biodegradable when the application allows. 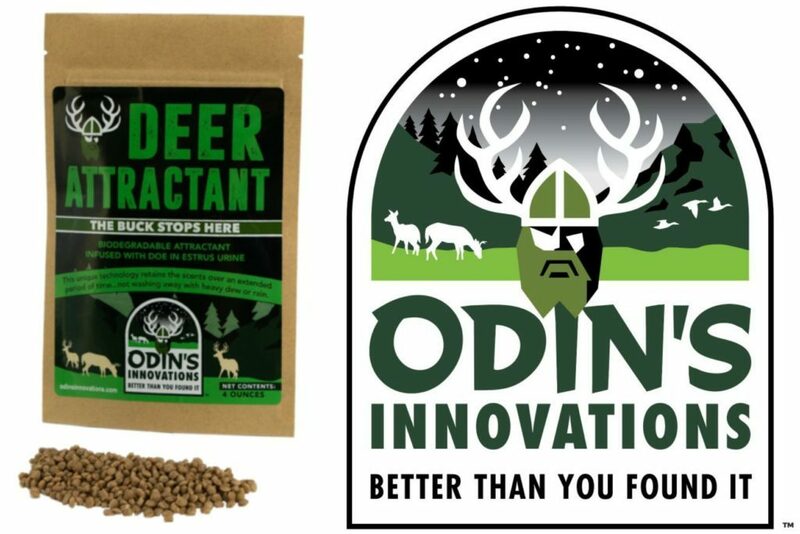 Odin’s Innovations Deer Attractant is a patent-pending product developed and manufactured by Green Dot Bioplastics.